James “Jim” Gorgol has a career that spans nearly four decades; over 35 years as a Certified Dental Technician (CDT) in Ceramics. His passion for the industry prompted him to found Distinctive Dental Studio, Ltd in 1984. Jim lectures extensively to dental study clubs and dental laboratory associations and is a highly sought after mentor to technicians and laboratories nationwide; especially in the field of implants where his lab has over 85 years combined experience and is a current Nobel Biocare Platinum Award Recipient – Partner Program. 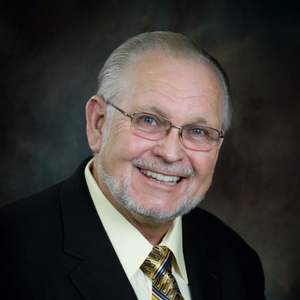 “I am fortunate to have been involved with implants for over thirty years and enjoy being a resource on present-day as well as legacy systems.” Jim is currently Chairman of the Cal-Lab Group, past Chairman and current esteemed member of the National Assoc. 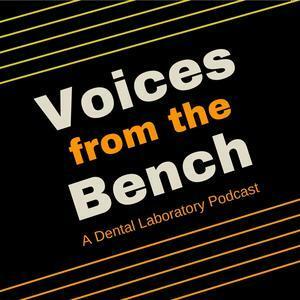 of Dental Laboratories (NADL), past Chairman and current esteemed member of the Dental Resource Alliance, and current Associate Individual member of the Louisiana Dental Laboratory Association. He and his staff continue to be involved in research & development in conjunction with national dental manufacturers. Jim is an avid continuing education proponent and created an on-site seminar facility in his laboratory where he offers continuing education through the AGD PACE program. He is committed to giving back to the community by donating his time and resources to the IL Foundation of Dentistry for the Handicapped and other dental patients in need. Jim lives in Naperville with his wife of over 22 years and has two sons. In his off time, he enjoys fishing, hunting, and the outdoors with family and friends. James (Jim) Gorgol, CDT has been a guest on 2 episodes.